We have a special discount for attendees of the CSU-COP (Chicago State University College of Pharmacy) 2019 Capstone. Upload your poster to claim the discount. Click the red button or Drag and drop your file inside the dashed box, then click the "Upload File" button. 1. Click "Browse" or "Choose File" to find the file you want to send from your computer. 2. Then click "Upload File". 3. When the file transfer is finished, you'll receive a confirmation. When Should I Order My Poster? The conference begins in 4 days, so you're down to the wire! 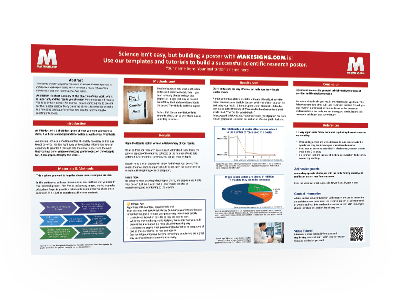 We want to do everything we can to get your poster to you in time for your conference, including rush processing your order and delivering directly to your hotel. All posters MUST be 48"W x 36"H (landscape orientation) on GLOSSY paper. All orders MUST be placed by Noon CT on Thursday, April 25, 2019. Our posters are produced and shipped the same day they are ordered if the order is placed before noon (CST, excluding weekends and holidays). We also offer rush service for orders placed between noon and 4:00pm. If for some reason there is a delay in creating your sign, we will attempt to contact you immediately. We ship via FedEx and have a variety of shipping speed options depending on how quickly you need to receive your poster. Delivery times are in addition to production time. 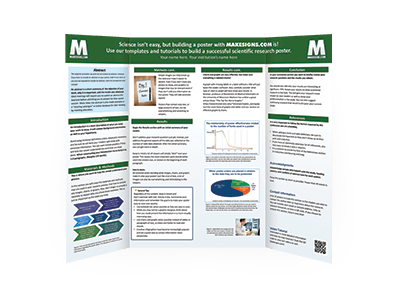 MakeSigns.com is a premier place for anyone to print a scientific poster that is both affordable and high quality. 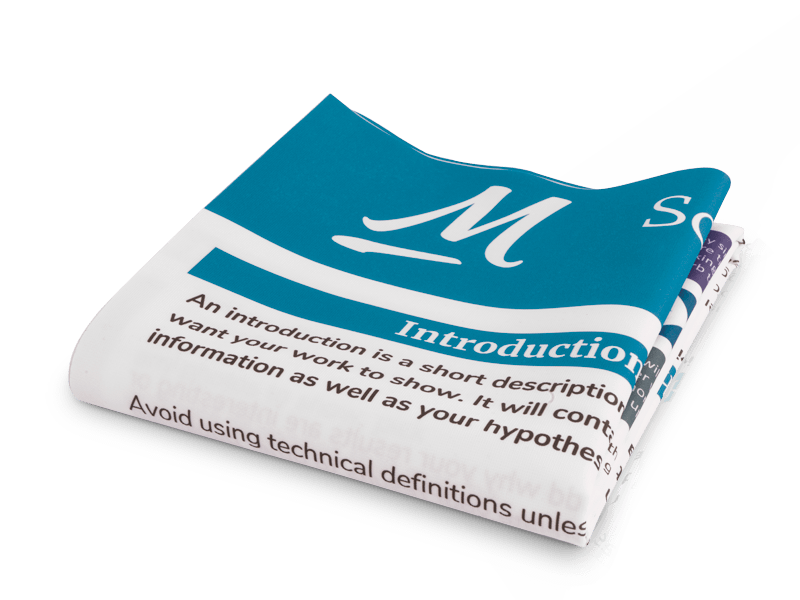 Whether you are a medical organization or conference organizer, partnering with MakeSigns.com allows you access to custom printing services that are not readily accessible to everyone. You can call us at 1-800-347-2744 for more information or drop us a line with the button below. Other Perks Include: direct shipping to conference site, fast delivery with optional rush service, assortment of printing materials, and more. Copyright ©2019 Graphicsland, Inc.. All Rights Reserved.